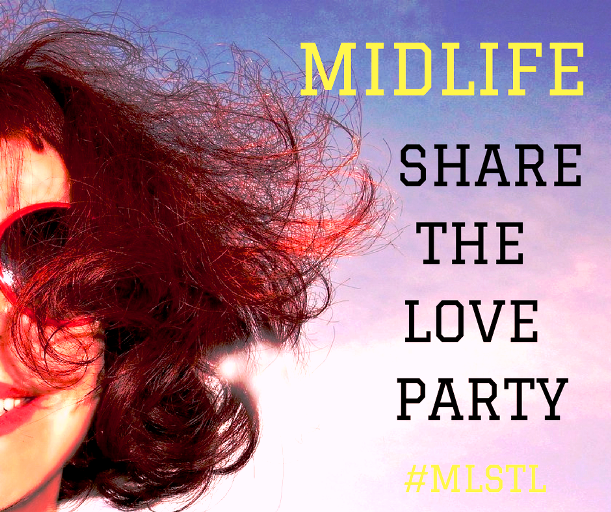 Welcome to our EXCLUSIVE Midlife Share The Love Link Party Number 5! It's been great to have so many wonderful Midlife bloggers linking up and then commenting on, and sharing each other's posts. It gives me such a boost seeing Midlifers supporting and encouraging each other's blogging journey. This is a place where we help each other to grow our page views. 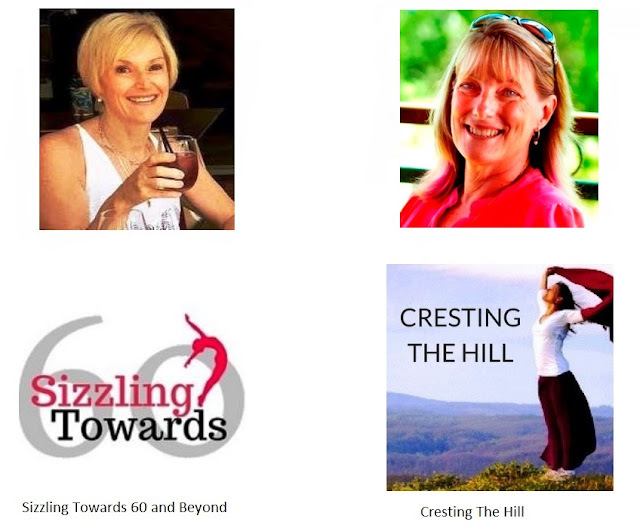 We are VERY focused on finding Midlife Lifestyle bloggers who want to be part of a proactive group. If you're unsure if this is for you then please have a read of my intro post that explains what it's all about before you link a post and then follow the Guidelines. We are Exclusive! There will only be 20 - 25 links at the most - after that we close the party. You MUST commit to sharing AT LEAST FIVE other linked posts - or your post will be removed. Even though I consider myself a lifestyle blogger because I blog about my life, I'm not sure if I quite understand what you consider a lifestyle post and what you do not. My travels, my fashion, my redecorating projects are my life and I usually always write a personal story when I do those types of posts. So feel free to delete my post if it's not what your looking for. Thanks for the link up! It's the personal part that's the key - we love variety and we're trying to create a community who connect and enjoy reading the posts that are linked. your life and what you're doing then it's perfect for what we are looking for. We're tough and have deleted a couple of people who have link dropped or didn't even bother to read the guidelines - why join in when you don't care? Wow your link party has grown so quickly! Congratulations! Thanks for hosting and I hope that you have an amazing week. WHAT'S SO SPECIAL ABOUT FEBRUARY? WHY ARE GRANDMOTHERS ALWAYS "OLD"? DO WE ONLY GET ONE GIFT IN LIFE? WHAT HAPPENS WHEN YOU LOSE YOUR HAPPINESS?